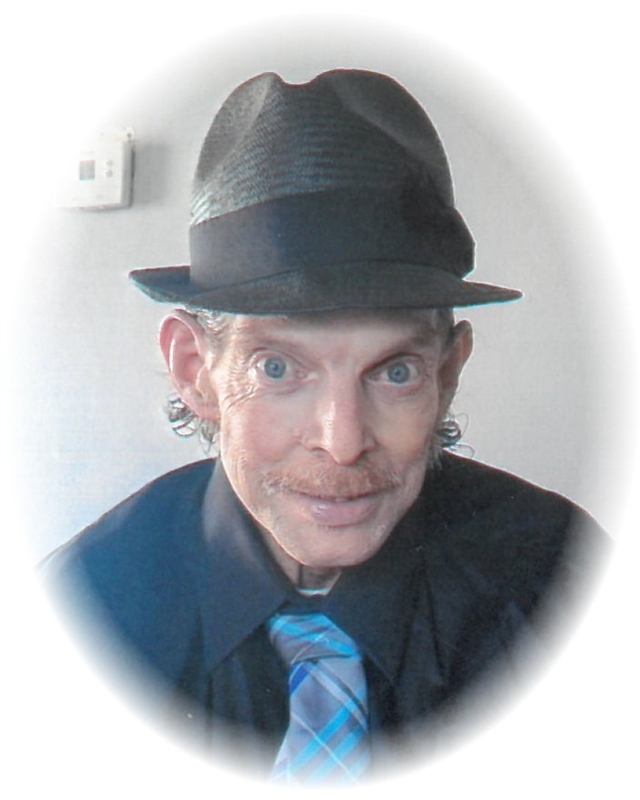 RICE, Leonard W. Jr., Age 58, December 22, 2018 of Warren. Loving husband of Pamela, dearest father Jason (Kayleigh), Leonard III, Stephanie (Brandon) Samuel, and Daryl, proud grandfather of five grandchildren and one great grandchild. Leonard is also survived by his parents Leonard and Deanna, siblings Wesle and Denise and many nieces and nephews. Leonard was pre deceased by his sister Joanna. A visitation will be held on Thursday December 27th from 12:00 PM until 5:00 PM at the Bagnasco & Calcaterra Funeral Home, 25800 Harper Ave., St. Clair Shores, Michigan 48081 with a funeral service celebrated at 5:00 PM.